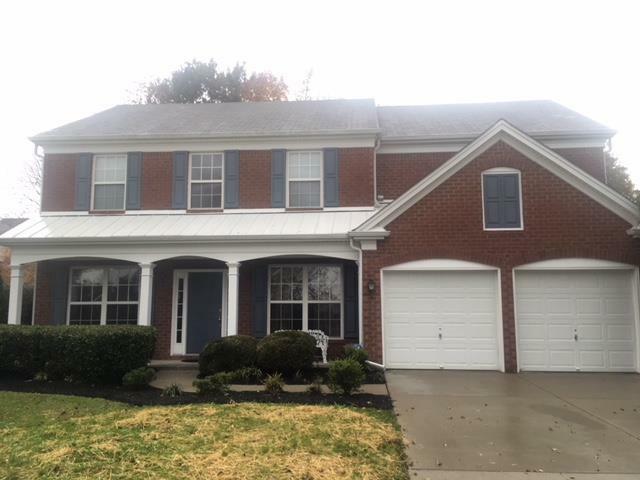 Lovely 4 bedroom, 2 1/2 bath brick home with welcoming front porch, cul-de-sac lot with private back yard, expansive front lawn, & mature landscaping. Fresh white kitchen & breakfast room. Family room with gas fireplace. Home office with french doors on main level. *additional pictures coming soon.